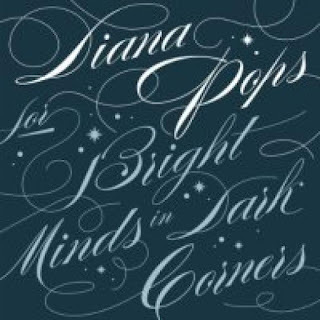 Canadian singer/songwriter Diana Pops makes a provocative and promising first impression with her recently released debut EP, For Bright Minds in Dark Corners. 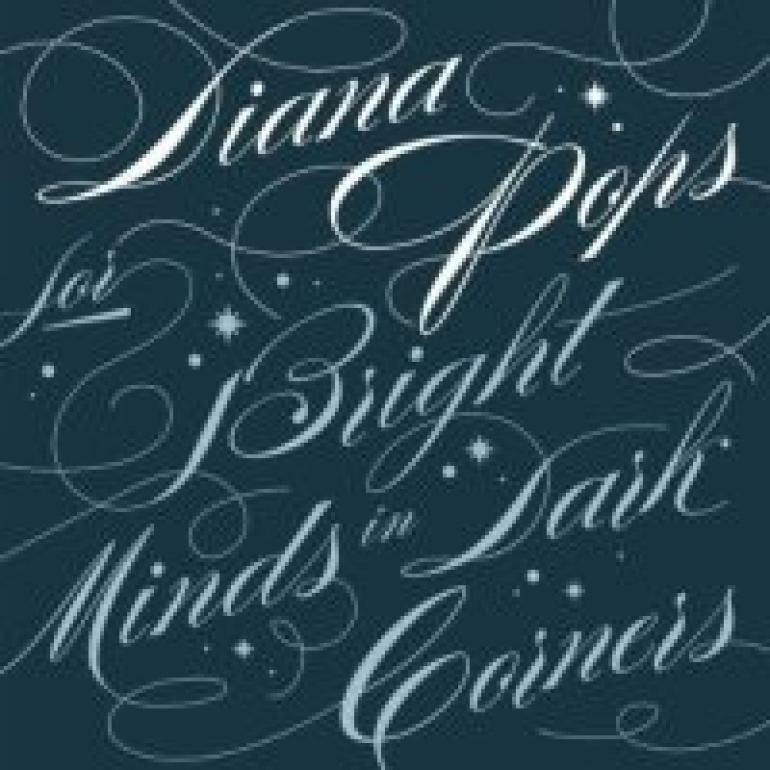 Clearly Diana Pops takes the craft of songwriting seriously, and as a result these tracks tend to come across as sophisticated, soulful compositions. “The End Begins” makes for a fine example of this, as the artist engages a cadenced, almost trance-like rhythm with flourishing piano accompaniment. Most impressive and affecting, though, is “Silver Ship,” a tour de force which starts out like a sonata and builds—gradually incorporating strings and percussion along the way—toward a powerful resolution that is at turns epic and intimate. And so even at its brevity, this set reveals an intriguing, gifted artist with an encouraging future ahead. Highly recommended.